The CBS provides comprehensive bioinformatics support, from experimental design to data analysis, for high-throughput microarray-based gene expression, copy number, single nucleotide polymorphism (SNP), and methylation studies. 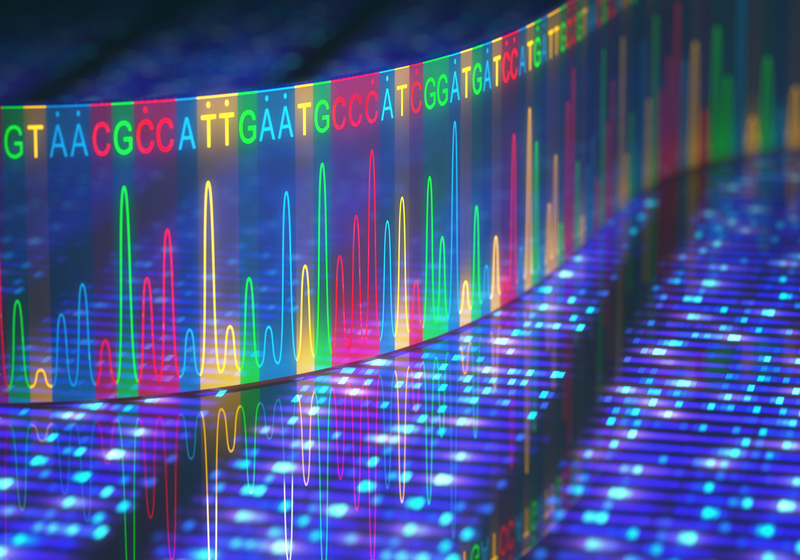 The CBS also provides support for data from Next Generation Sequencing (NGS) platforms for ChIP Seq, cancer variants and RNA Seq, as well data from The Cancer Genome Atlas (TCGA). The CBS is involved in developing the IT infrastructure for high-throughput data including TCGA. The CBS is an integral part of the PGRR, which has secured a single data use agreement (DUA) for over 60 named Pitt investigators for use of TCGA data. PGRR is a hardware and software infrastructure for storing, accessing, and analyzing all TCGA data locally. In these efforts, the CBS collaborates closely with the University of Pittsburgh’s computing resources such as the Simulation and Modeling (SAM)‘s FRANK compute clusters and also with the Pittsburgh Supercomputing Center (PSC) facilities. The CBS assists researchers involved in Big Data to Knowledge (BD2K) Center for Causal Discovery and Big Data for Better Health (BD4BH) projects using TCGA genomics data. In these studies, CBS provides genomics domain expertise and infrastructure support for genotyping-phenotyping efforts using TCGA genomics data combined with deep clinical data for TCGA cases submitted by the University of Pittsburgh.